A Day in the Life of Bev! Her Story, Part 3! Bev had a busy weekend! Katie is celebrating her 11th birthday this week and on Sunday they had her party at Sky Zone, an indoor trampoline park in Fishers. She loves her stuffed animals and these two new pals in the picture arrived in their home to celebrate Katie! Bev att ended a Team Film event at the end of last week. 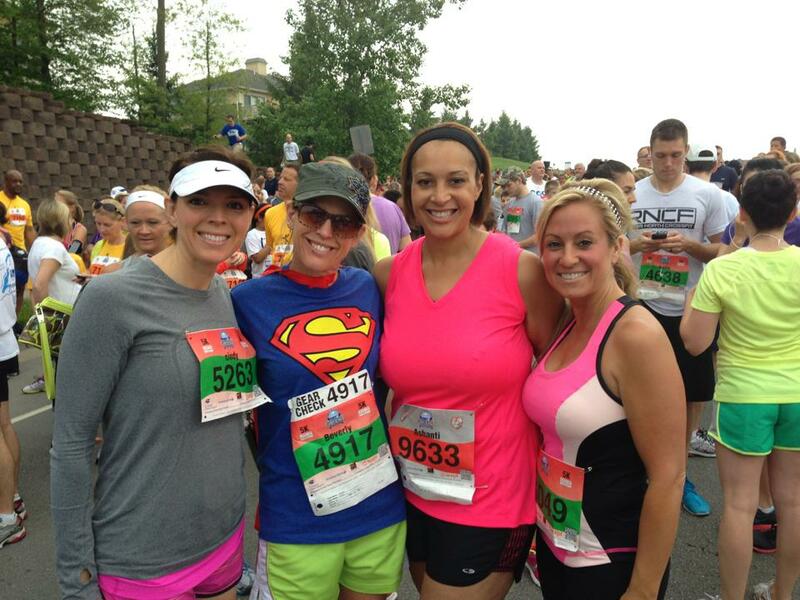 Team Film was founded by 12 women in the Indy area who love to run, bike, travel, hike and support each other. One of the upcoming events of this group is to run the Geist 5k in our area. This is an event Bev and the Hartig family plans to run/walk. They participated last year as Bob and Bev ran, Katie was pushed in the stroller and Ryan took off with the pack! Bev’s looking forward to this event again for 2014, which takes place on May 17. If you want to join Bev and the other members of Team Film in this venture, make sure to visit their website HERE and their Facebook page HERE! Did you know? Bev was quite the runner in days past! In her sophomore year at Johnsburg High School in Illinois, she held the one-mile record in Track with a time of 5:31! She also had a goal at one point to train for and run the Boston Marathon, but in the mid ‘80s she endured an ACL injury and surgery and her knee has not been the same since. As she plans to tackle the Geist 5k in May, she reports her HD symptoms cause her to trip more often, but she’s still planning to rise above that and accomplish this event! This week looks pretty typical for Bev. She has a dentist appointment for Katie, which is usually pretty stressful for all involved (No one likes the dentist!). She’ll be making it to tennis lessons, a hair appointment and Ryan starts soccer practice. Bev’s role as wife and mother trumps this disease and she makes no excuses to get her job done! Spring Break is on the horizon and the Hartig family is traveling to Big Sky, Montana to enjoy a week of vacation with their close friends the Jermans. They’ll travel by plane and will be taking their friend and assistant Micky who helps offer respite and assistance in getting Katie through the airport, on the plane and through the course of the week with all the changes off their usual routine and known surroundings. The family can’t wait to enjoy skiing, some down time and the mountains. Bev is a huge fan of the mountains and she looks forward to those gorgeous views that aren’t found here in Indiana! 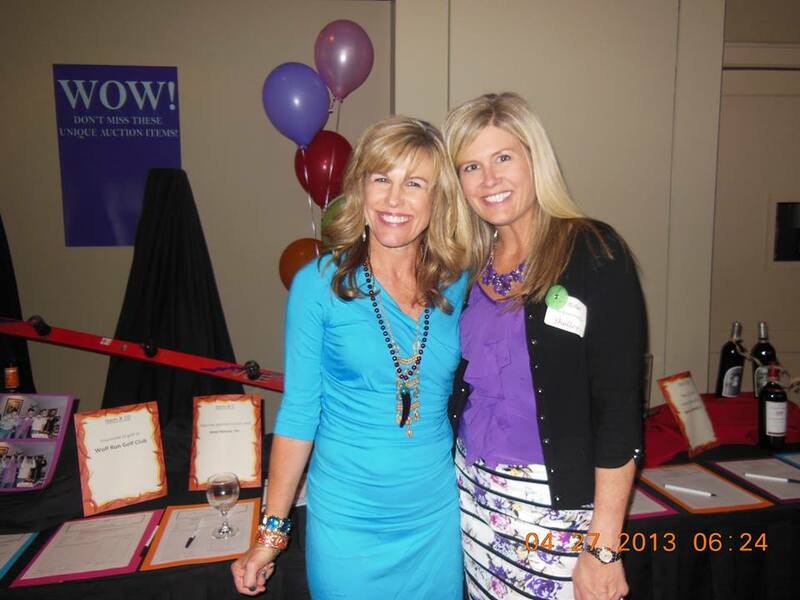 We’re now about five weeks out from the annual fundraising event scheduled for April 26, 2014. Bev has an idea to get her kitchen and family room painted before that weekend, but she is not so sure she will pull it off in time! She desires to have the home looking fresh and updated for the nine to ten guests who stay the night and the many out-of-town visitors who will visit and enjoy time at their home over that weekend. In addition to her team’s efforts, she’s helping to tie up loose ends with donations for the auction. ← A Day in the Life of Bev! Her Story, Part 2!